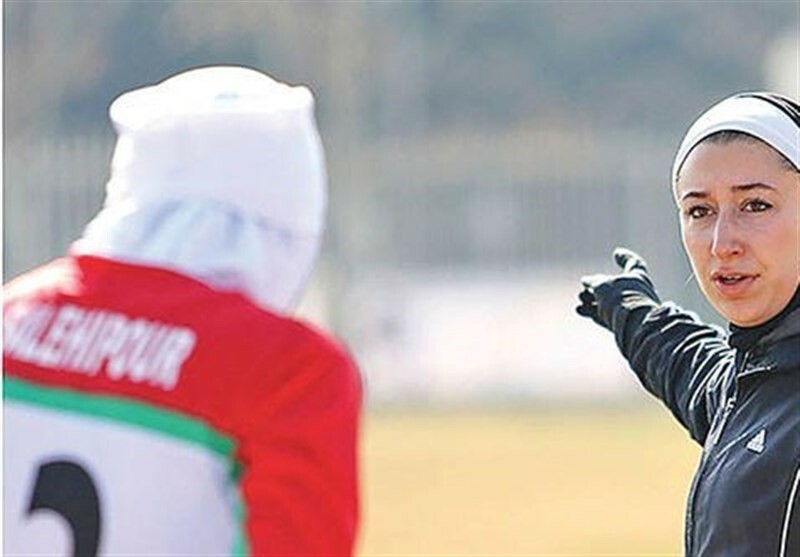 TEHRAN (Tasnim) – The Iranian team will start the 2019 AFC U-19 Women’s Championship with a match against host Vietnam on Friday. 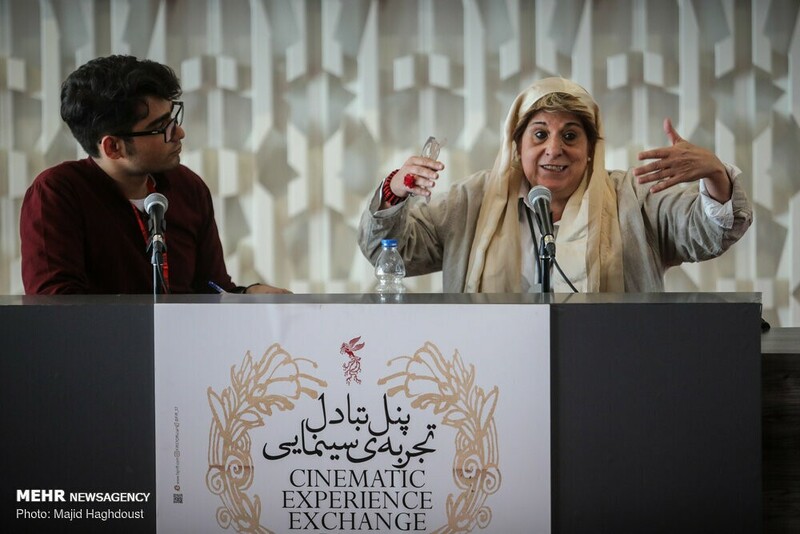 Rosa Bosch, the Spanish producer of Wim Wenders’ movie “Buena Vista Social Club”, says that Iranian cinema is an accurate reflection of Iranian society. 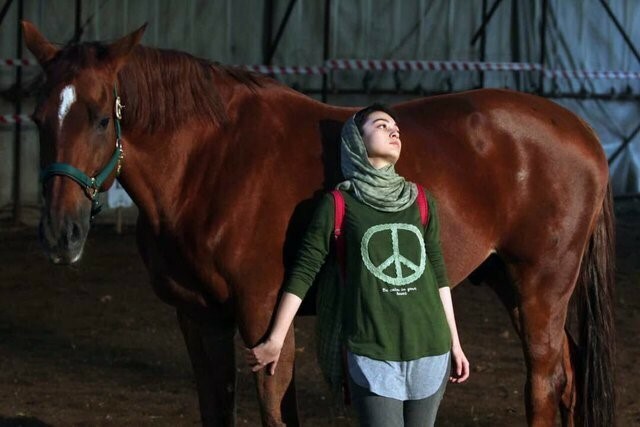 Iran’s Graphic Design Week, which is annually organized to observe World Graphics Day, will open at the Iranian Artists Forum in Tehran on Friday. 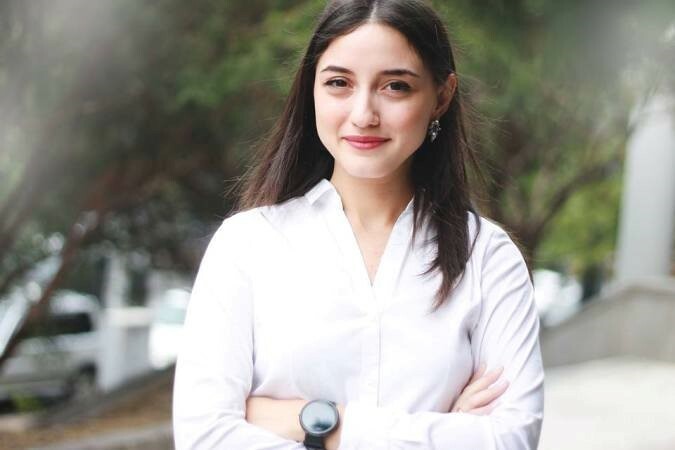 Nino Nanitashvili was just 18 when she became the only girl in Georgia involved in a Google developer group. 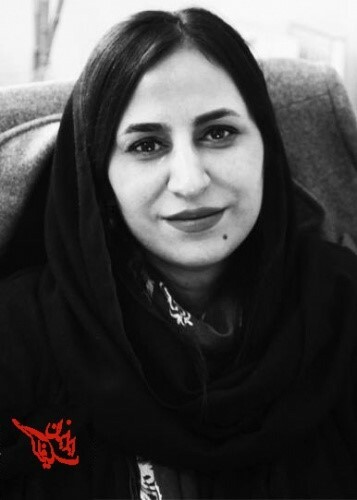 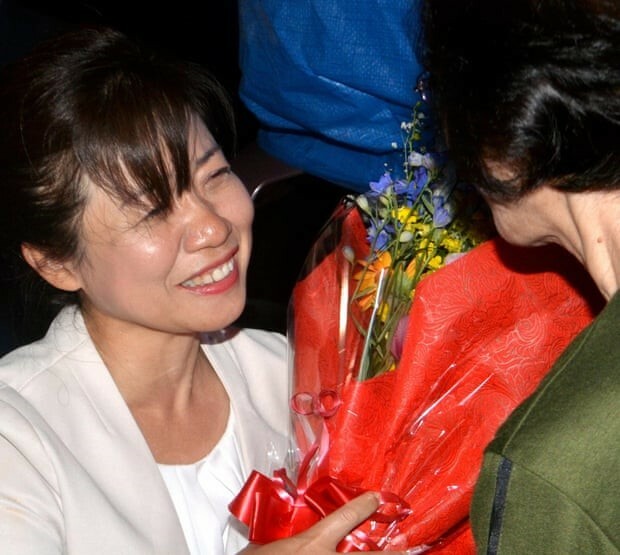 She went on to found Women Techmakers, which encourages women to explore new roles in IT. 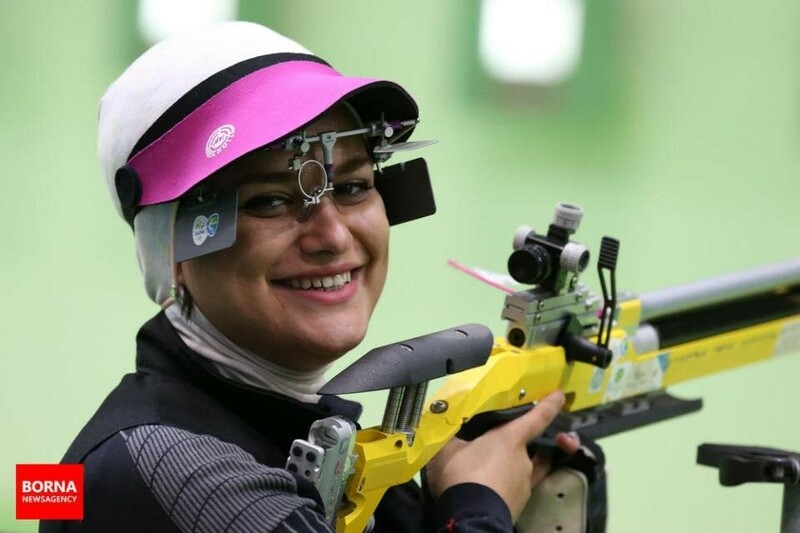 Iranian female shooter Najmeh Khedmati earned a quota place for the Tokyo 2020 Olympic Games on Tuesday. 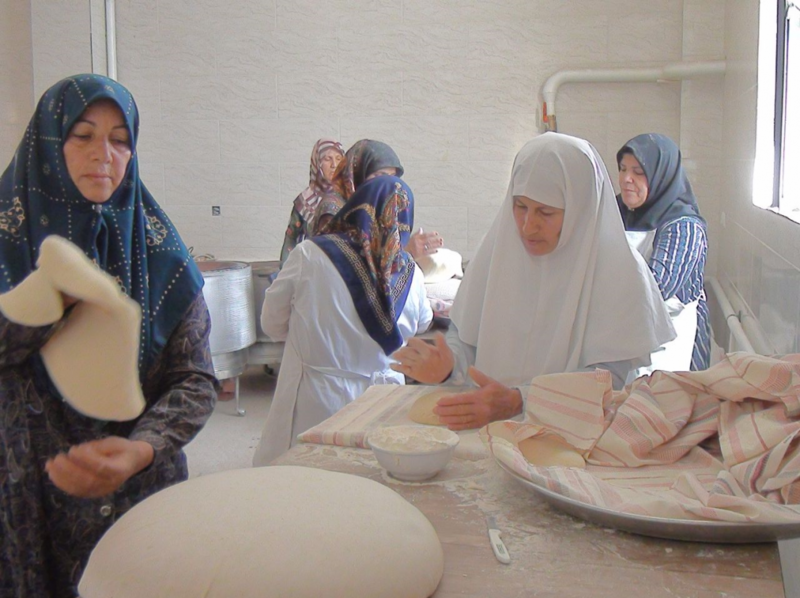 A group of Iranian female bakers from the city of Khanuk in Kerman Province, southern Iran, have baked 3,000 local breads to send to flood-stricken areas of the country.